WHY 13th FLOOR WAKEBOARD TOWERS? 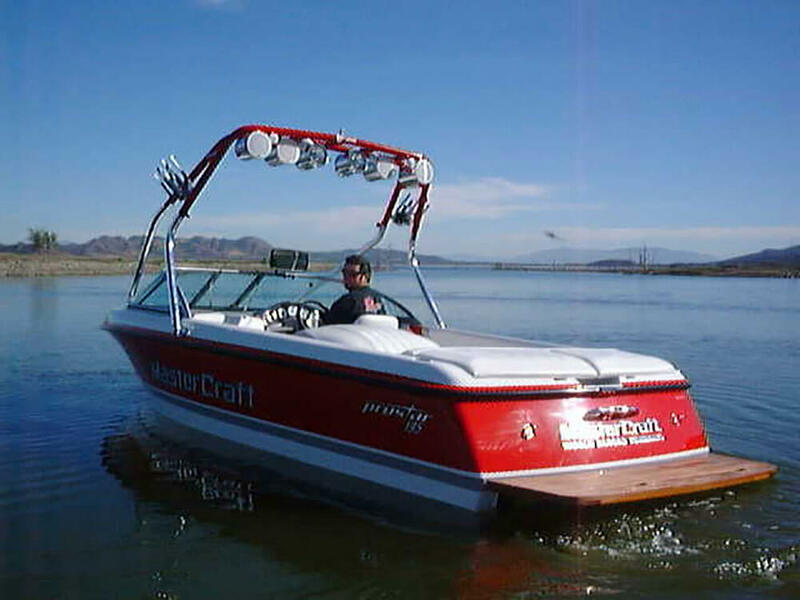 Choosing the right wakeboard tower for your boat can be a difficult process. There are numerous choices available to you. The first decision you need to make is whether a “generic” tower or a “uniquely-engineered tower” like a 13th Floor is best for your boat. As you might imagine, “generic” towers are just that, mass produced towers that will generally fit many different types and sizes of boats with some degree of modification. But that is the problem, they can be made to fit many, but they are never an exact fit. Depending upon the amount of modification and method of installation, structural failure and damage to your hull may result. With a 13th Floor wakeboard tower, however, those concerns are eliminated. 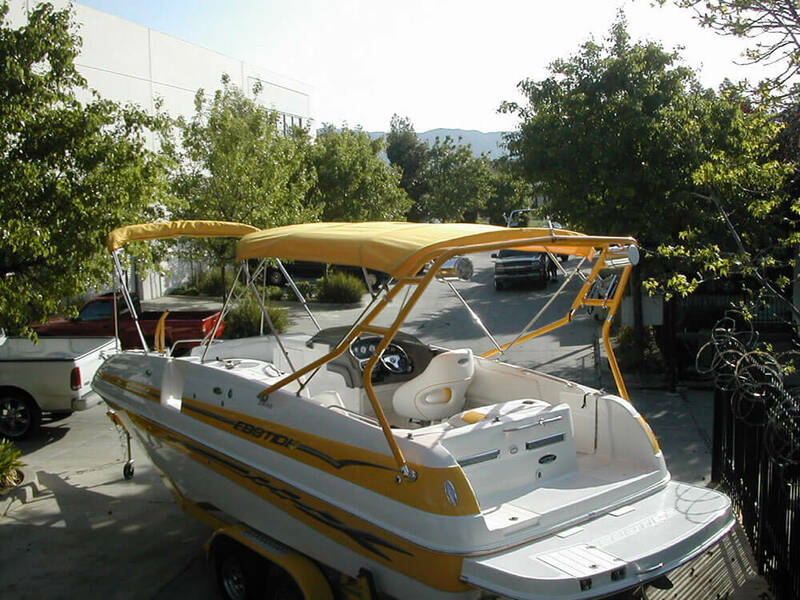 Every one of our towers is measured , designed, engineered and constructed to properly fit your boat. That’s the only way you can be assured that it is the best possible wakeboard tower that you can purchase. Remember, every 13th Floor Wakeboard Tower is manufactured here in the USA. Check Out the “Gallery” Section Showing Samples of Our Towers and What We Can Do for Your Boat! For wakeboarding and water skiing enthusiasts who want the best possible performance from each and every ride. For the avid family boater who has chosen the versatility, comfort and functionality of a ‘do-everything’ kind of deckboat. 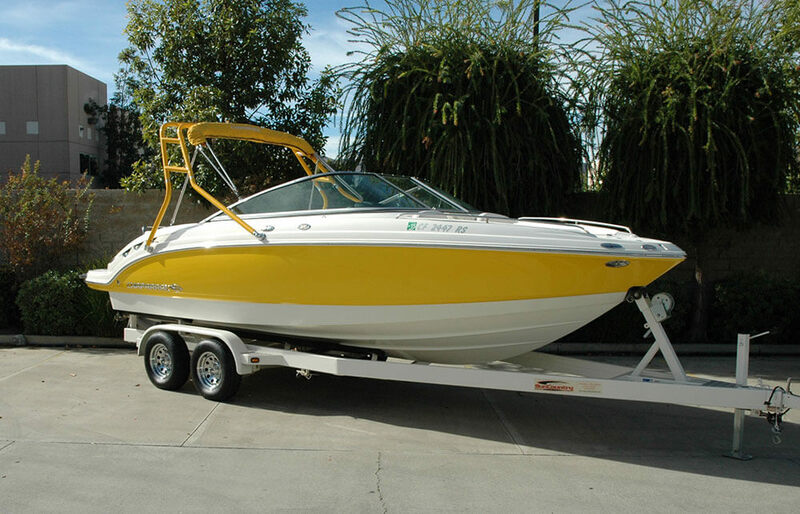 For those boaters who like diversity in their boating pleasure…wakeboarding, skiing, water toys, cruising, day-camping, a variety of watersports and maybe even fishing.